The City of Sydney is proposing to list 62 industrial sites and two conservation areas as heritage listings. 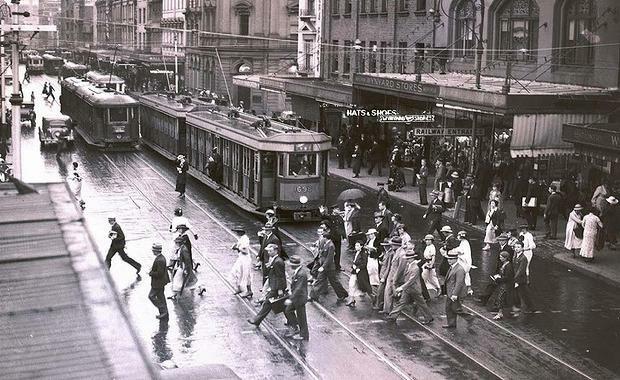 Speaking with the ABC, Manager of Central Sydney Planning Sally Peters said, "What we're trying to do through this process is to acknowledge the historic connection with these places. ""As these sites are redeveloped we want a heritage layer as part of the discussions. "While current owners would not be forced to retrofit their properties, any future development of the heritage listed sites would be governed by the heritage listings. Ms Peters said a historian was involved to assist with selecting the buildings for heritage listing, explaining that not all sites were selected solely based on the historic architectural value. "Some of it relates to the building's association with particular industries or companies," Ms Peters said. "The historic patterns of industrial development and where it aligns with Sydney's industrial history is important. "It is about recognising the importance of industrial development of Sydney and the role that played both socially and historically. "With a number of buildings used as residences, cafes and corporate offices, Ms Peters said that any future changes would be dealt with on a case-by-case basis. If no submissions are received on any of the buildings then the heritage listing will go ahead. provide comments by 6pm on June 30, 2015.